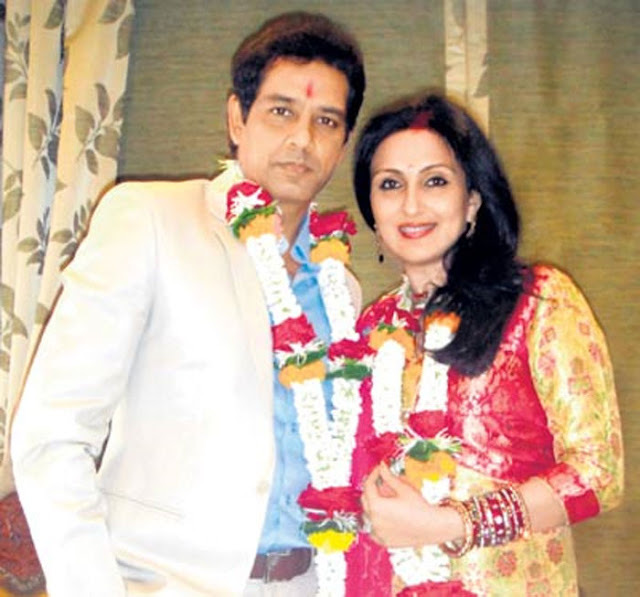 Anup Soni married Juhi Babbar, where only close friends and family members were present in Juhi Babbar and Anoop Soni wedding ceremony. Juhi Babbar was once married to director Bejoy Nambiar, while Anoop Soni recently divorced from his first wife Ritu has two lovely daughters. Juhi and Anoop were dating for quite a long time. Anup Soni is an Indian film and television actor. Juhi Babar made her film debut in ‘Kash Aap Hamare Hote’ opposite Sonu Nigam. Previous Bollywood Actresses Without Make-up?